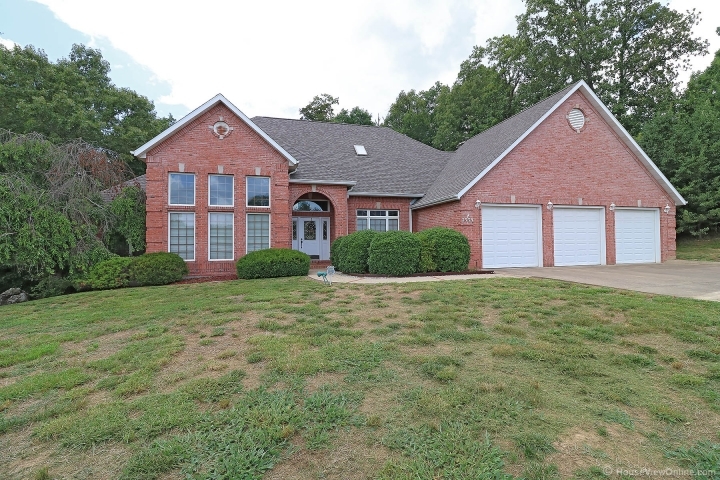 Exceptional home with plenty of room for everyone to spread out! 6 Bedrooms and 6 Baths in this walkout brick ranch featuring a private view, a deck that spans the house, soaring ceilings, large walk-in closets, and HUGE rooms! Newer HVAC and new roof. Seller offering a $10,000 flooring allowance!